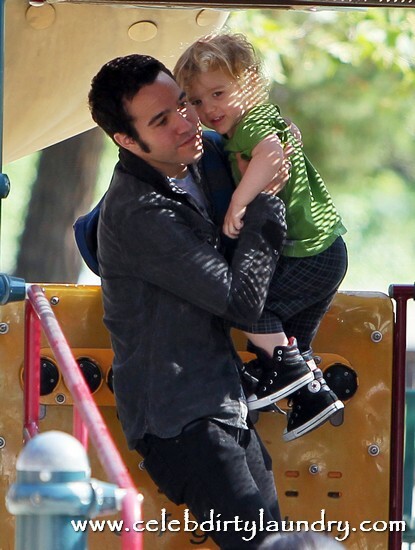 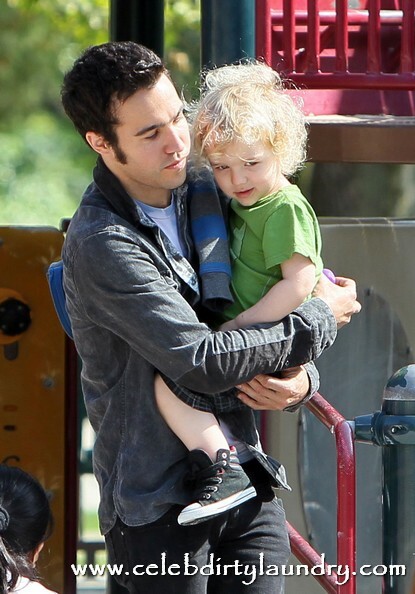 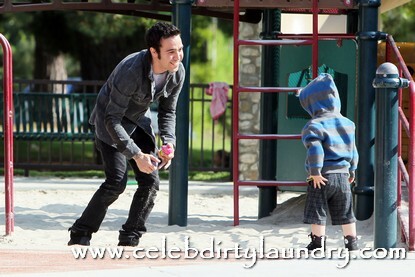 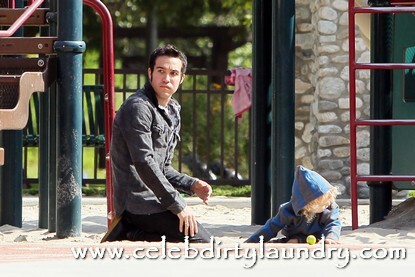 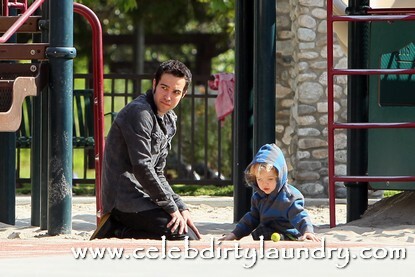 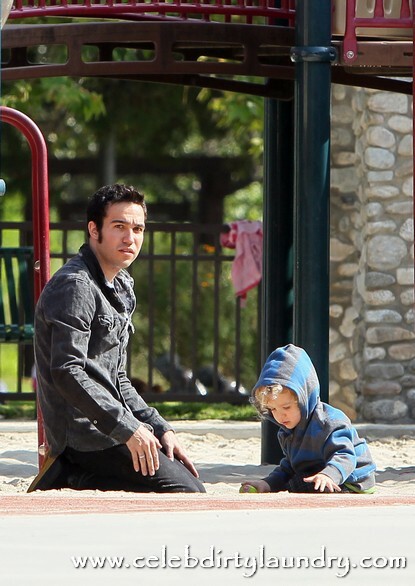 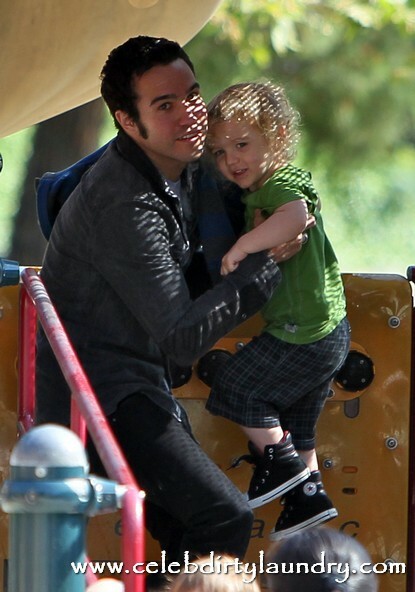 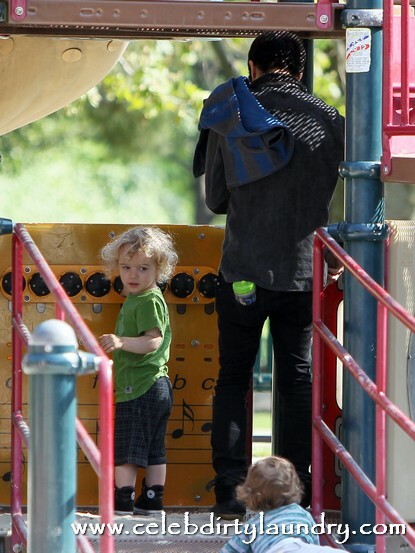 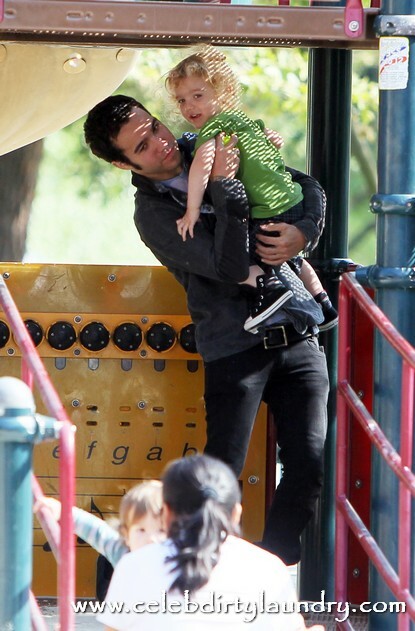 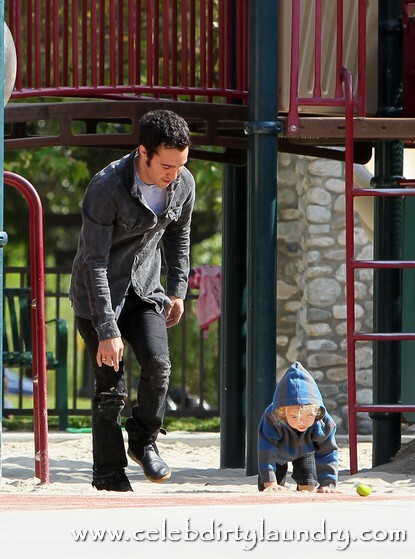 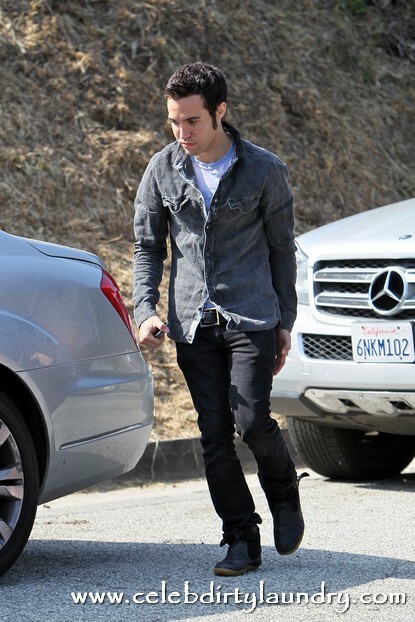 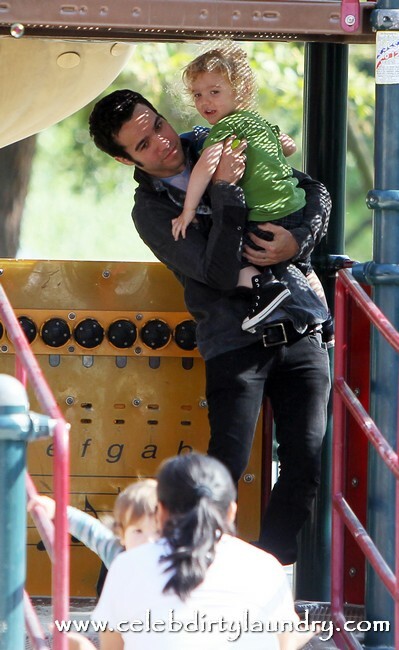 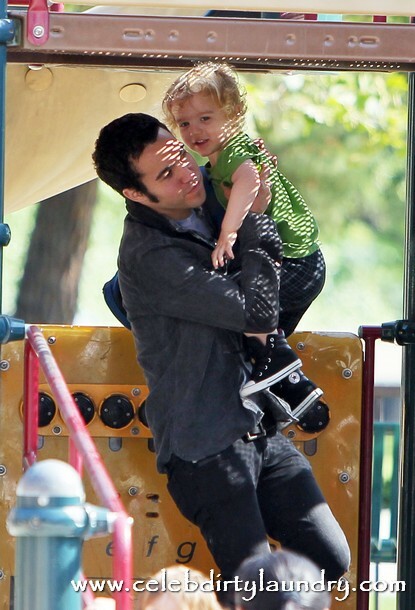 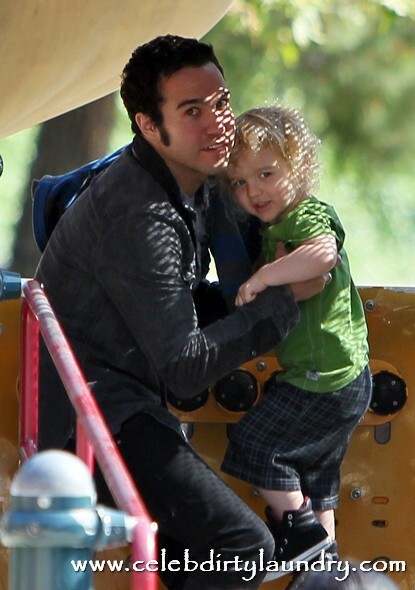 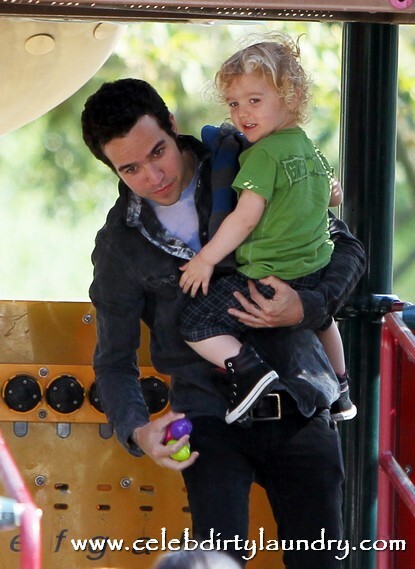 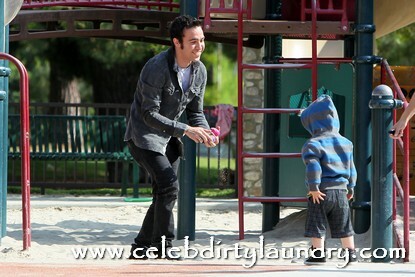 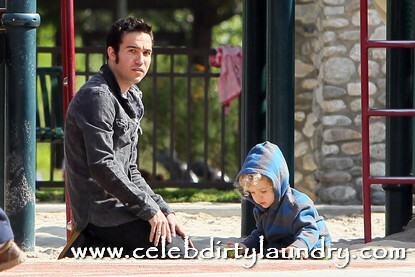 Pete Wentz, 31, who split up Feb 2011 with wife Ashlee Simpson, 26, was playing in a Beverly Hills, CA park April 12th, 2011 with their 2 1/2 year old son Bronx Mowgli Wentz . 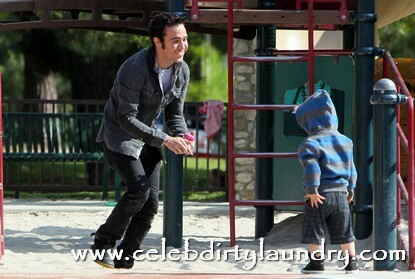 The two look adorable together and look like the are having a lot of fun. 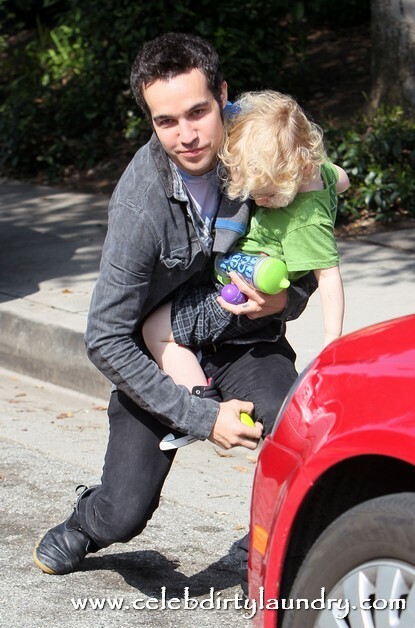 Since Pete and Ashlee split up Pete has had nothing but good things to say about Ashlee. 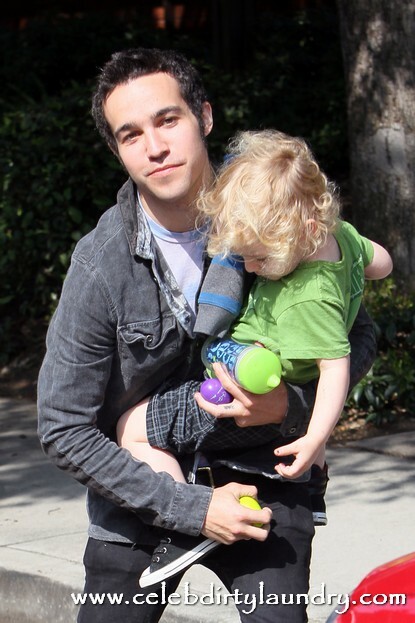 The two share joint custody of their son. 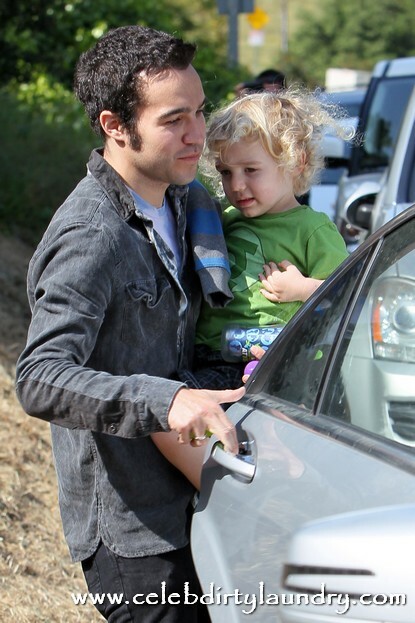 There has been speculation as to whether Ashlee and Pete are reconciling. 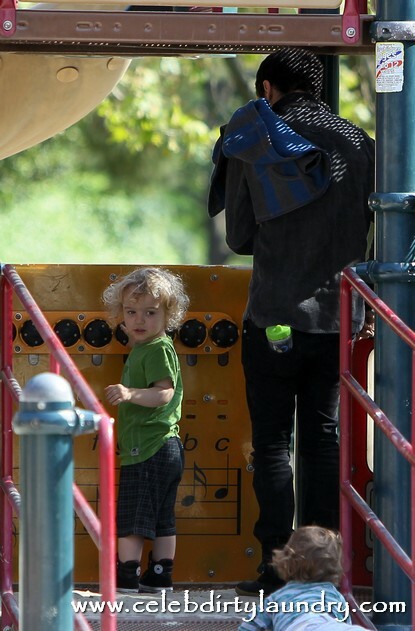 The two have been seen holding hands and looking happy together. 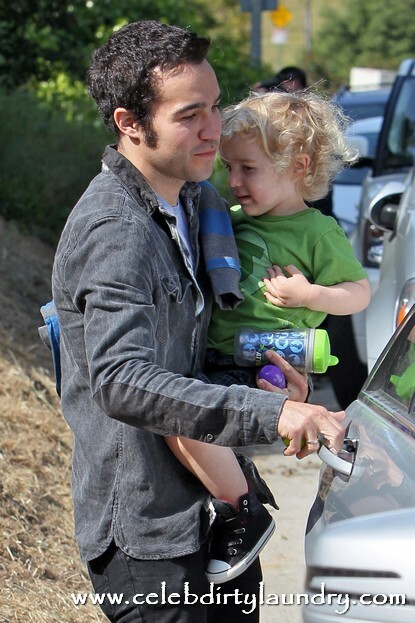 A source said, “Ashlee and Pete held hands, and Pete especially looked very happy.” However, the two said when they announced their split they wanted to remain friendly and not let the divorce get contentious. 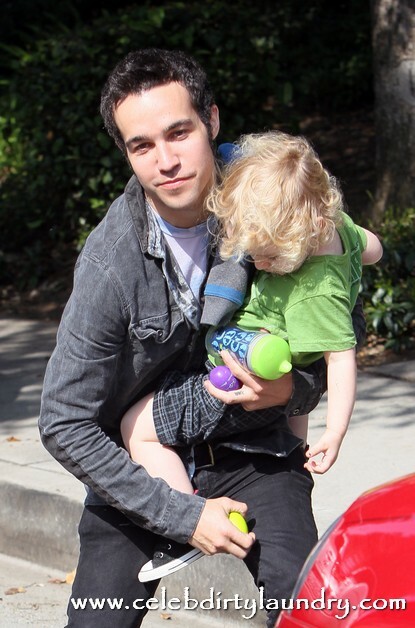 It looks like they are managing to do that and have put their son first. 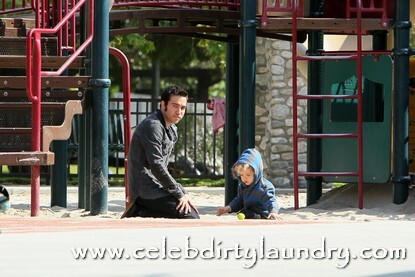 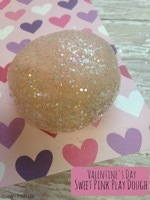 A nice change from the usual Tinseltown nasty divorces! 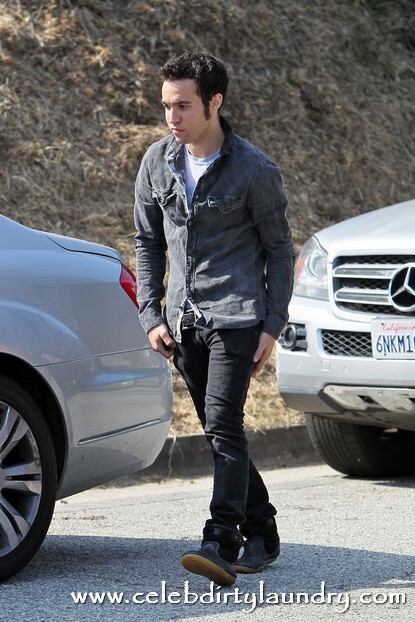 Pete Wentz Is Addicted To Prescription Pills?